Back on August 12, we learned that the 200th episode of "Ghost Hunters" would feature not only the return of Grant Wilson but also the return to a haunt the TAPS teams tackled back in 2008. Tonight at 9 p.m. 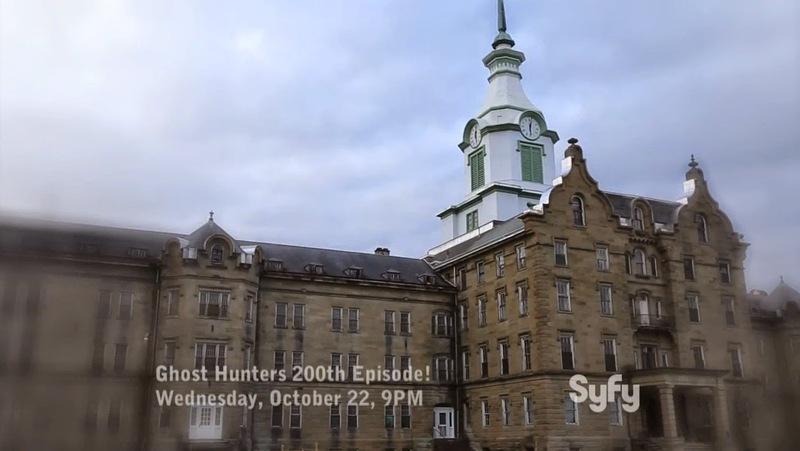 ET, Syfy is airing that anniversary special featuring the team's investigation of the Trans-Allegheny Lunatic Asylum. Joining Wilson on this special hunt will also be Joe Chin and Dustin Pari. Check out the promo below and let us know if you'll be tuning in.